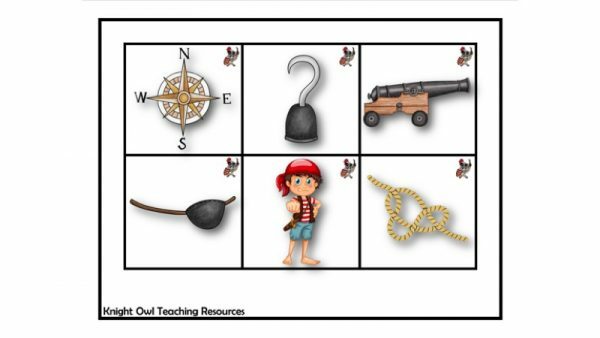 Pirate lotto game (matching pictures to words) for small groups. 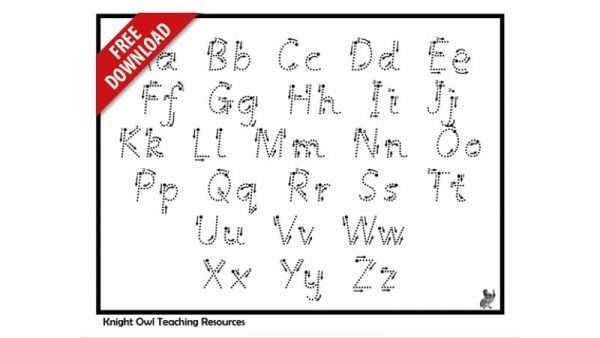 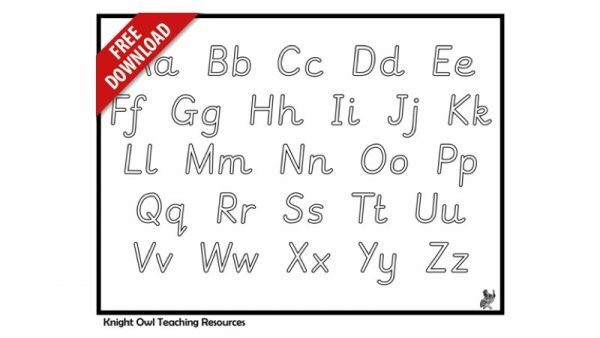 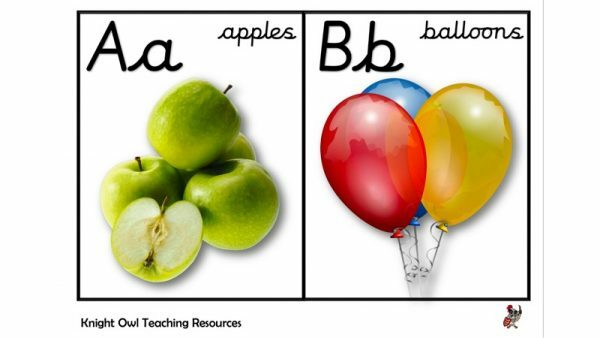 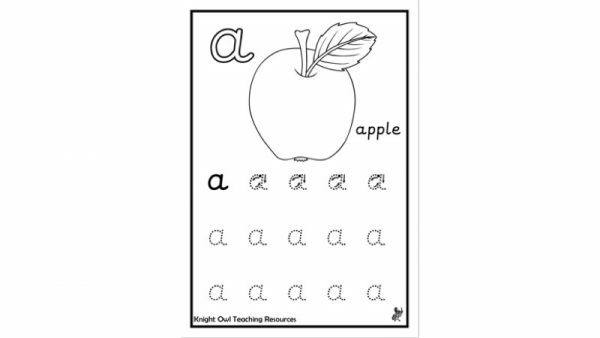 Pre-cursive letter formation sheets for practising letters A-M (lower case). 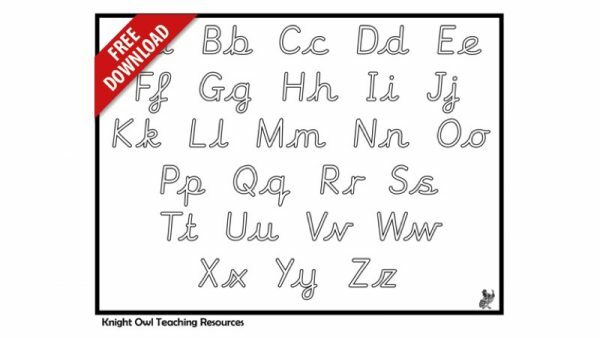 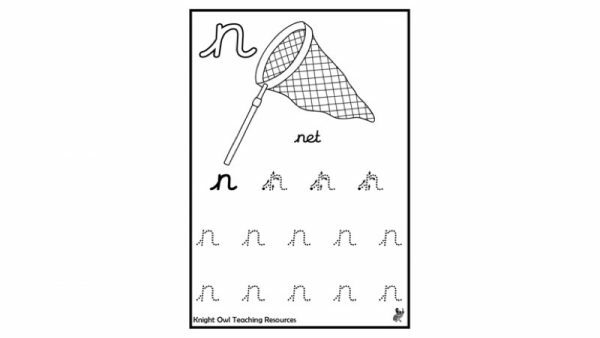 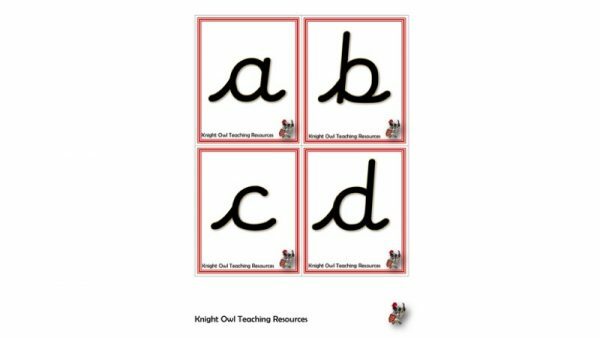 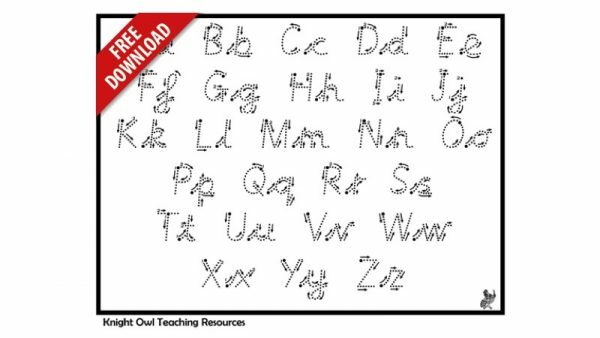 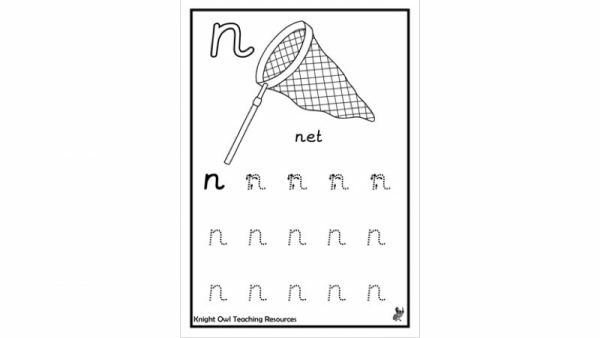 Unjoined cursive letter formation sheets for practising letters N-Z (lower case). 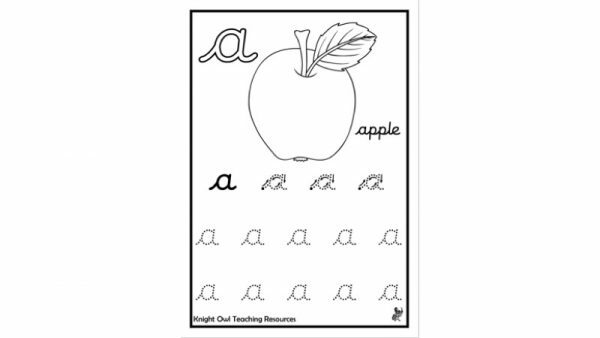 Unjoined cursive letter formation sheets for practising letters A-M (lower case). 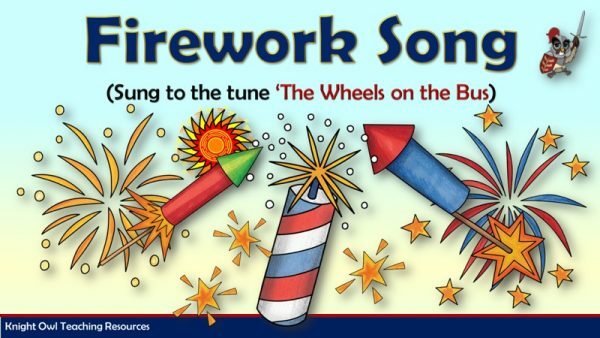 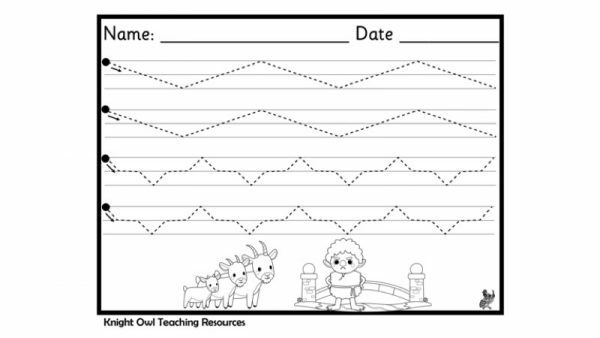 Tracing pattern and shape sheets for developing fine motor skills/pencil control. 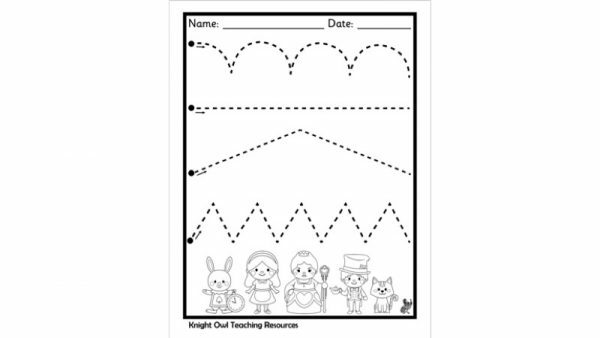 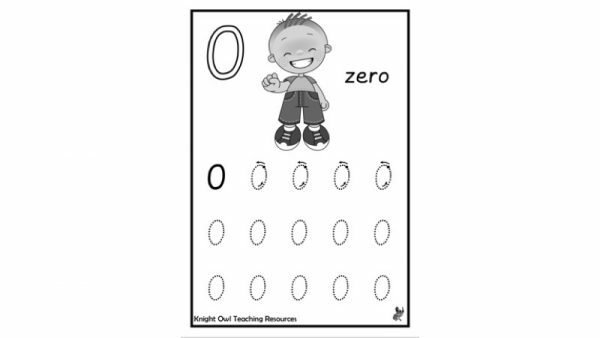 Tracing pattern sheets for developing fine motor skills/pencil control. 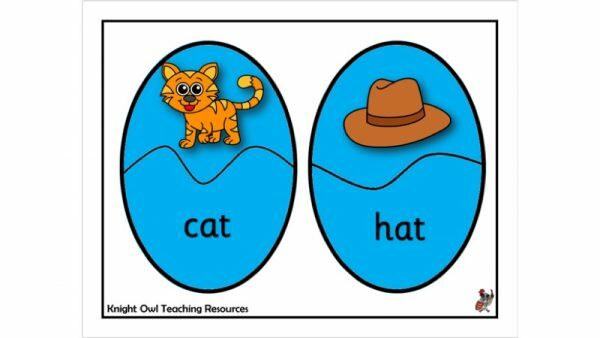 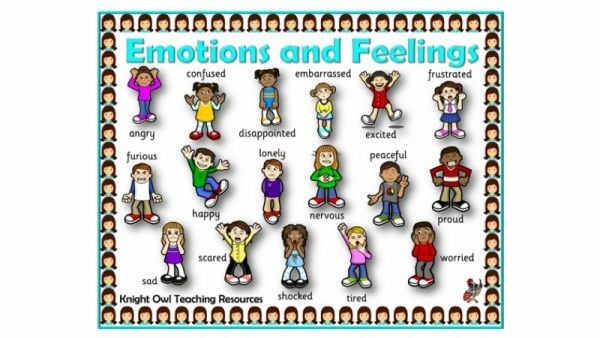 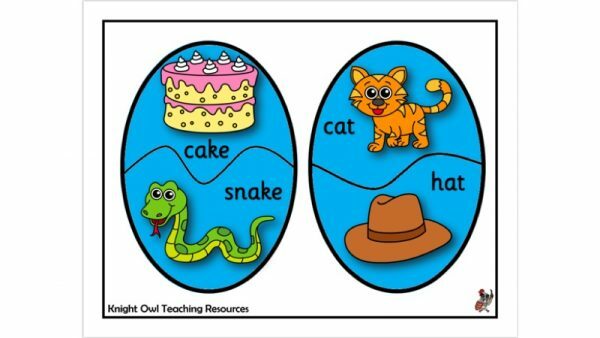 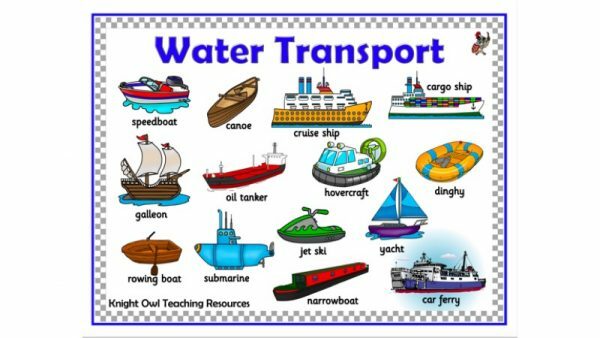 Water transport word mats for aiding children’s literacy. 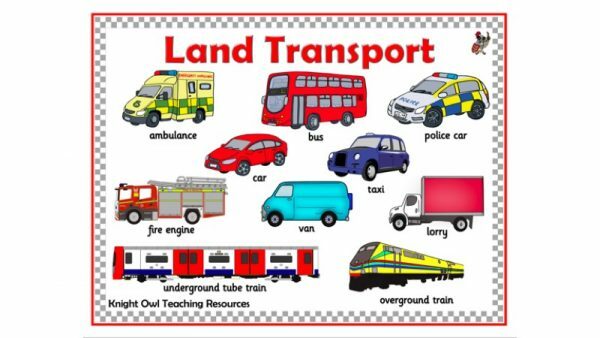 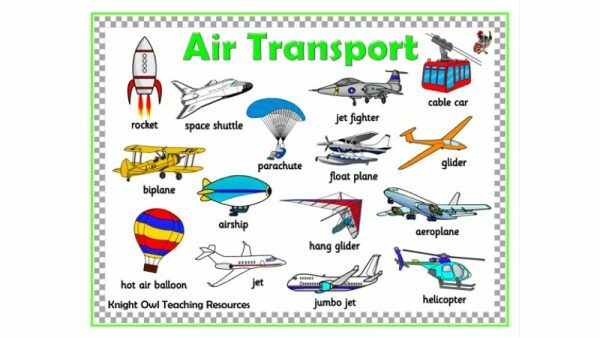 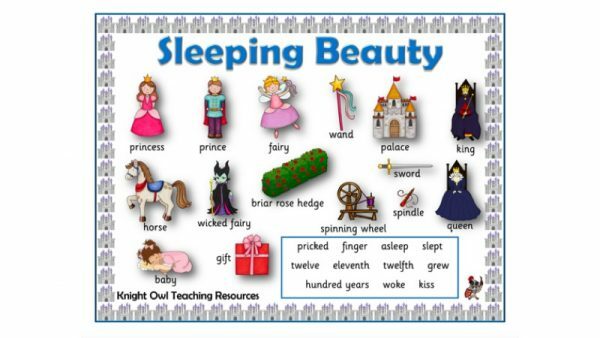 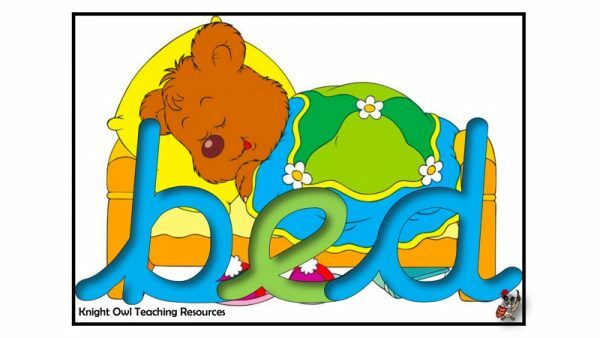 Land transport word mats for aiding children’s literacy. 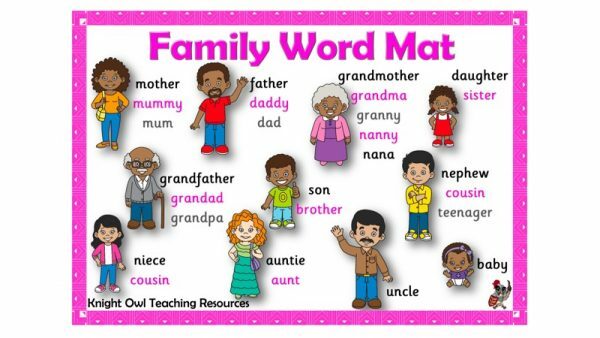 ‘The Gruffalo’ word mat for supporting children in their literacy. 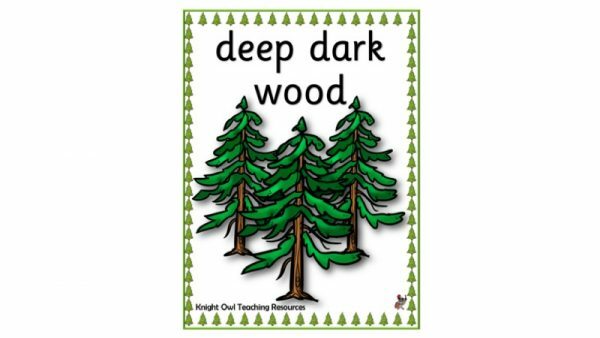 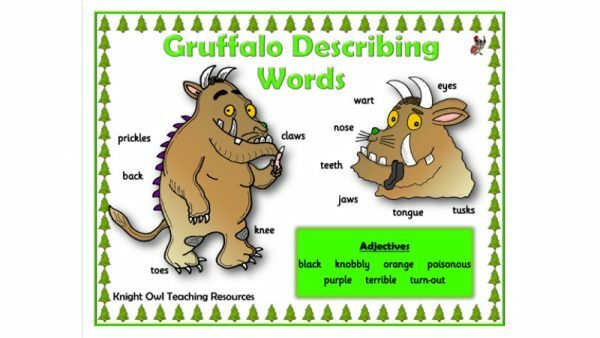 A ‘Gruffalo’ word mat for supporting children in their descriptive writing. 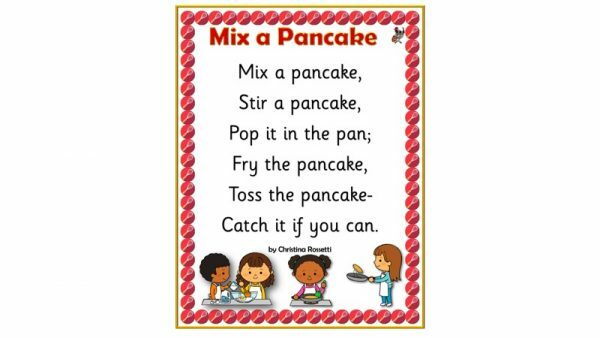 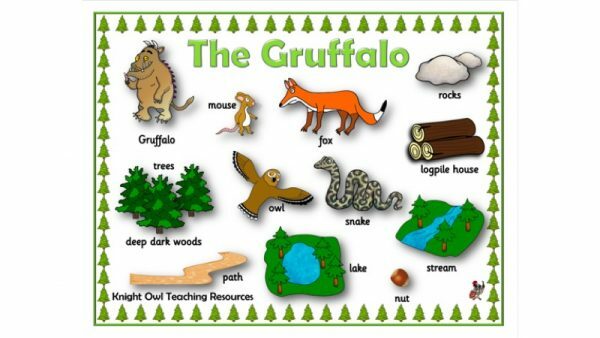 Eight settings posters for creating a ‘Gruffalo’ display. 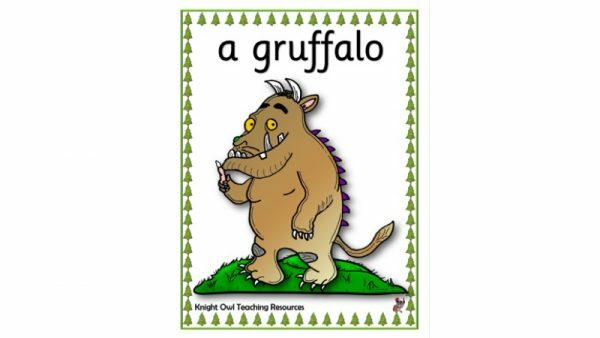 Five character posters for creating a ‘Gruffalo’ display.